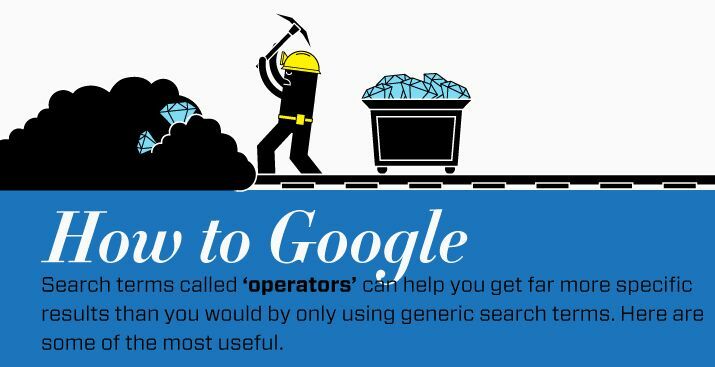 The Infographic offers a helpful primer for how to best structure searches using advanced operators to more quickly and accurately drill down to the information you want. 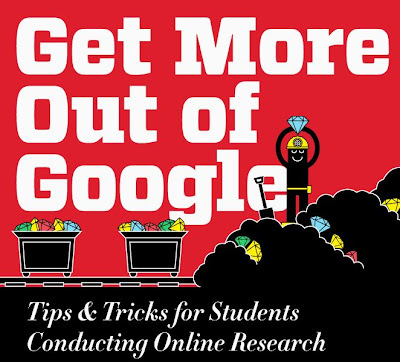 This is by no means an exhaustive list of search operators and advanced techniques, but it’s a good start that will help set you on the path to becoming a Google master. Read full story for a detailed graphic description, as shown above, from Infographic for using Google better than you did before reading this post.